Alfred Nobel (1833-1896) is the founder of the Nobel Prize and the holder of 355 patents, including the invention of dynamite. The Nobel Prize is famous worldwide as the most prestigious award given to scientists and authors. Such famous people as Albert Einstein, Marie Curie, Hermann Muller, Alexander Fleming, Jean-Paul Sartre, Gabriel Garcia Marques, and Mo Yan etc. have all been awarded this prize at some point. 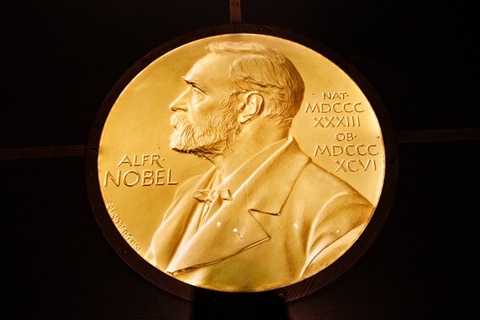 At the Nobel Museum it’s possible to learn more about these celebrities and see exhibitions dedicated to some of the people behind the biggest scientific breakthroughs of the 20th & 21st century. 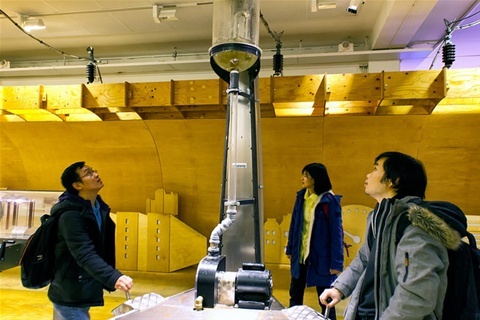 This is a museum of science where visitors can freely interact with all the exhibitions. All of its four floors and outside garden contain interactive things such as a mirror labyrinth, air-slide, gallery of illusion, free fall and another 400 things just waiting to be explored. 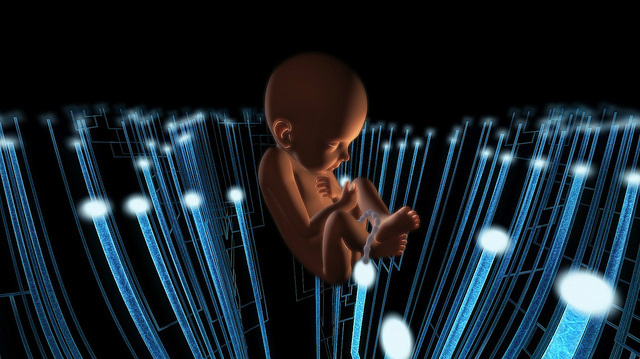 Here the students can learn about physics, chemistry, biology and practical science by discovering things for themselves. 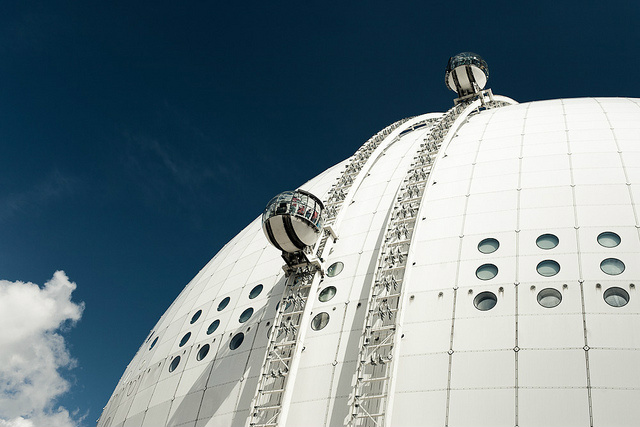 A world-class attraction that takes you to the top of the world’s largest spherical building, the Ericsson Globe, a Stockholm landmark. From the apex 130 meters (425 feet) above sea level, you’ll get a fantastic view encompassing all of Stockholm. The two SkyView gondolas departs every 10 minutes, and the entire visit takes about 20 minutes. Restaurant, café and souvenir shop are adjacent to SkyView. The world’s largest outdoor museum with an extensive collection of Swedish artefacts and craftwork. The students will get an excellent opportunity to understand how the history of the Northern Europe and Sweden affected and interacted with the rest of the world. 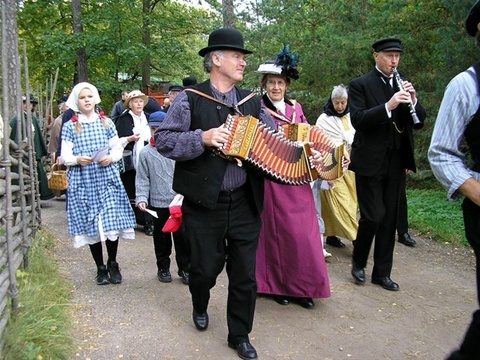 Skansen was founded in 1891 and aims to show the way of life in the different parts of Sweden before the industrial era. There is also an open-air zoo containing a wide range of Scandinavian animals including the bison, brown bear, moose, grey seal, lynx, otter, red fox, reindeer, wolf, and wolverine (as well as some non-Scandinavian animals due to their popularity, such as monkeys). Located on the island of Djurgården, the museum displays the only almost fully intact 17th century ship that has ever been salvaged; the 64-gun warship Vasa that sank on her maiden voyage in 1628. The ship was salvaged the 24th of April 1961 in command of the engineer and wreck researcher Anders Franzén, and the day that Vasa was scheduled to break the water, all of Sweden held its breath. Newspapers, radio and TV from all over the world were there, and Swedish TV made its first live broadcast to Europe. One could say that when the Vasa ship returned to the surface a piece of the 17th century was suddenly back among us, hence the enormous interest for the event. Birka is generally regarded as Sweden’s oldest town and was an important trading center which handled goods from Scandinavia as well as Central and Eastern Europe and the Orient. To this day there are visible traces of the people who were born and who lived and died here. 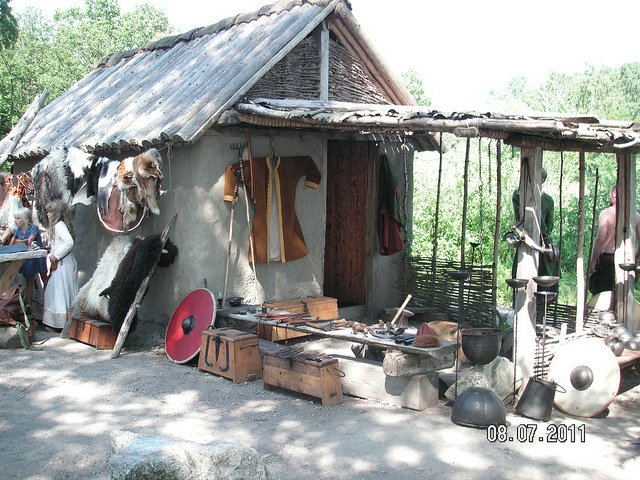 Today Birka is one of UNESCO's World Heritage Sites, going here is almost like travelling back in time. Birka is located in Lake Mälaren, 30 kilometers west of contemporary Stockholm. The city was the centre of Sweden’s Viking culture, which lasted from the late 8th century to the late 11th century – a very exciting period of Sweden’s history. The palace is on UNESCO's World Heritage list. It is the most well-preserved royal castle built in the 17th century in Sweden and at the same time is representative of all European architecture for the period. 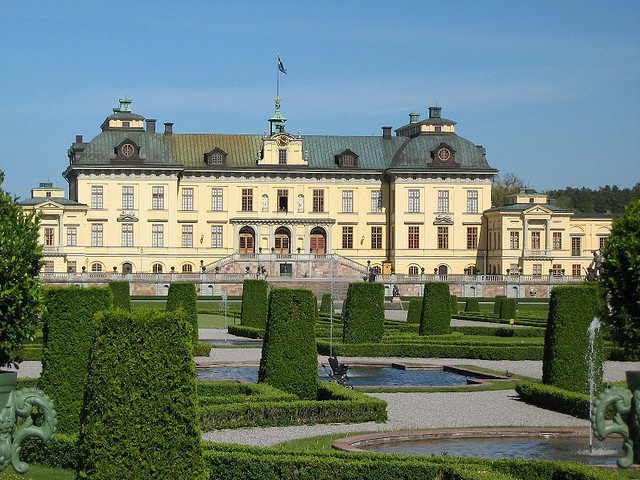 The combination of the exotic Chinese Pavilion pleasure palace, the palace theatre and the magnificent palace gardens makes a visit to Drottningholm a unique experience. The Palace is Their Majesties the King and Queens permanent home residence. The rooms in the southern wing of the palace are reserved for this purpose, but the rest of the palace and grounds are open to the public year round. A museum where the visitors will be taken on a journey through humid rainforests, tropical seas and dazzling coral reefs. The adventure starts in a warm jungle as a thunderstorm suddenly breaks. On your journey you'll learn about the fascinating marine life in Swedish and tropical waters. 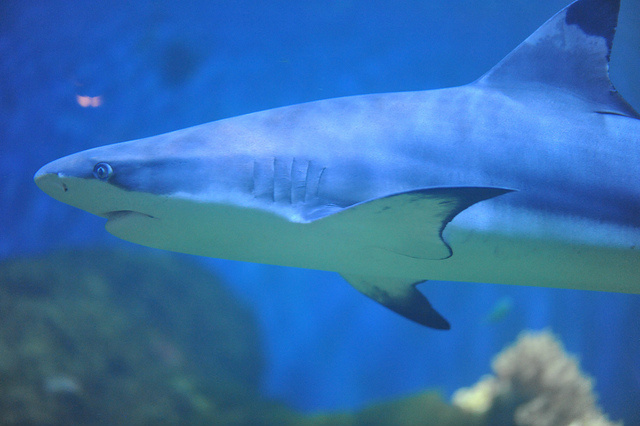 Meet the museum’s inquisitive sharks. See if you can spot the shy moray eel. 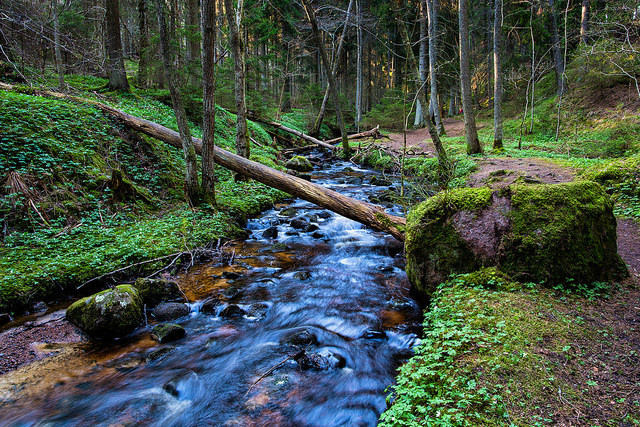 Follow the trout's journey between the Baltic Sea and the rushing fish ladder. 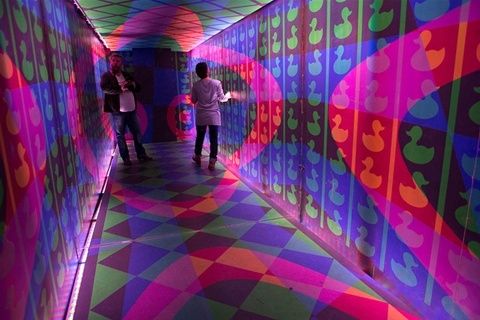 The museum is Sweden’s largest museum of technology. Its galleries comprise around 10,000 square meters, and the museum attracts annually about 170,000 visitors. The collections consist of more than 50,000 objects and artefacts. There are several exciting and interesting exhibitions such as the “100 Inventions”, which showcases the most important innovations in history as rated by the Swedish people. But you can also make your voice heard – vote for your favourite! You can also step down under the ground and experience how mining has changed throughout history. Or why not test your senses, your capacity and try out a range of various sports? Challenge yourself or your friends in Sports! Teknorama is the museum's hugely popular science centre where you can try a whole bunch of fun experiments! With its unique nature and plants Getåravinen is one of the most scenic spots in the southeast of Sweden. The students will together with a trained biologist get a chance to explore this whole intricate landscape of small ponds, rivers, caverns, waterfalls and meadows. With a geological history spanning more than 200 million years and endemic species it is a terrific place for any aspiring biologist to develop his or her research skills. The Visualization Centre in Norrköping is a meeting point for visual experiences and visualization hosting a wide variety of facilities and activities – a 3D dome theatre, exhibition areas, restaurant/café, conferences, media labs and research studios combined with cut edge research in visualization and VR technologies. All in all it’s the largest visualization centre in all of Northern Europe. To go on a boat cruise is a very popular activity which takes only one night back and forth. The ship is like a giant hotel on water with restaurants, shops, spas, arcade halls etc. All products for sale during the cruise, such as alcohol, chocolate, perfumes etc., are tax-free. 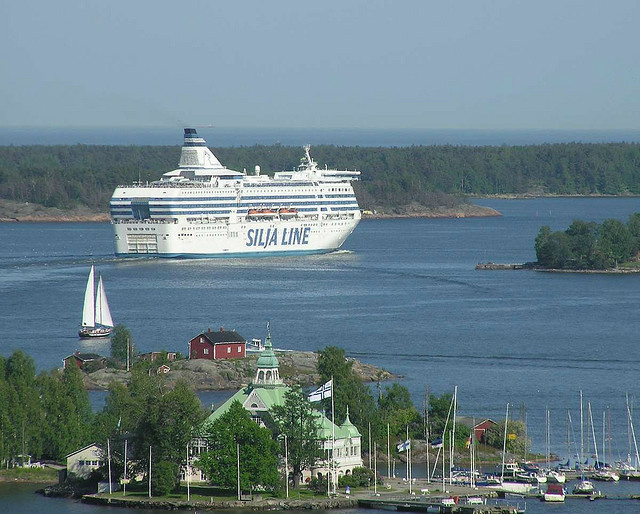 From the boat it is possible to get a great view of the beautiful Swedish archipelago. The island of Åland is a monolingual Swedish-speaking region of Finland which lays in the Baltic Sea. These are just some of the adventures you will take part in during the Summer Camp Sweden 2015. Please email us at summercamp@littlemandarin.se for the schedule and more info about the activities during the 3 weeks' Summer Camp.